There’s no denying that Amazon has taken a bite out of the profits of many brick and mortar retailers. Companies like Walmart have felt the sting. However, Walmart has been working on ways to try and get around this. They let customers place orders and pay online while in their stores for instance. They have explored the idea of using autonomous vehicles for grocery deliveries as well, and they have even looked into introducing robots to the stores to help perform some tasks. 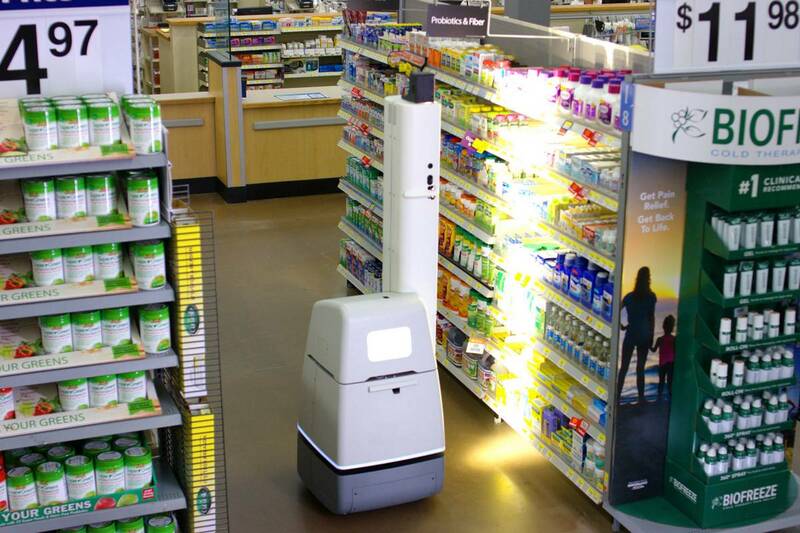 Now it looks like Walmart will be expanding the presence of robots in its stores. These will be several robots that can perform a variety of tasks, like keeping the floors of its stores clean, shelf scanners, sorting and unloading, and a robot that can automatically pick up items based on orders made online.